Herbs for pregnancy that are safe are many, but many are herbs that should be voided during pregnancy, so make sure you ask a qualified practitioner when you are not completely sure of the safety of herbs during pregnancy. Although herbs are natural, not all herbs are safe to take during pregnancy. Some herbal products may contain substances that are contraindicated during pregnancy and should also be avoided if you are trying to conceive. Herbs may contain substances that can cause uterine contractions that can lead to miscarriages, premature birth, or injury to the fetus. Few studies have been done to measure the effects of various herbs on pregnant women or a developing fetus. Consult a qualified herbalist if you are in doubt. Herbs for pregnancy serve mostly as a nutritive advantage because they offer minerals in a very natural, easy to assimilate form. Some herbs have a more specific action such as help prepare the uterus for delivery, aid digestion, sleep and relieve nausea. Some herbs are fine when consumed in small amounts like in your seasoning (sage, rosemary, garlic, ginger, and turmeric) but can be harmful if ingested in large amounts while pregnant. I would recommend Tea for Two while pregnant to help support your pregnancy and prevent morning sickness and digestive disconfort. 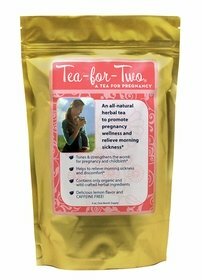 Tea for Two contains the most important nutritional herbs that are very useful to support all aspects of pregnancy.It contains Alfalfa, Dendelion leaf, Oatstraw, Ginger root and Lemon verbena. Herbs for pregnancy are blended into delicious herbal teas. 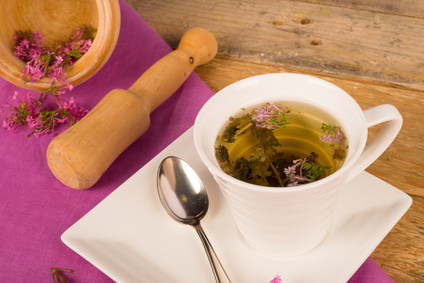 Herbal teas for pregnancy are a great way to keep hydrated and uptake important nutrients. My traditional Chinese Doctor told me when I was pregnant that in ancient China, pregnant women were told to sip herbal teas through the day in order to prevent diseases and give birth easily and to health babies. I think that the wisdom of ancient times can still teach us a lot. Also, the power of nature plays an important role in maintaining health during pregnancy and beyond. This herb is very rich sources of nutrients such as calcium, iron, carotenes, and vitamin C. When taken as a tea during pregnancy, it helps provide natural source of minerals and vitamins. Alfalfa is particularly rich in vitamin K, a known blood-clotting agent. A diet rich in vitamin K may help reduce the risk of post-partum hemorrhage. Kelp is high in vitamins and minerals and can help regulate the thyroid gland. If you have a thyroid dysfunction makes sure to seek advice from a qualified practitioner. This herb is also very rich in many vitamins and minerals especially iron. During pregnancy and lactation, it is important to have high iron intake. This herb can be safely taken during this time to ensure high iron storage. This flower is useful during pregnancy but should not be taken in high amounts. An herbal tea can lift the spirits and calms the nerves. It is also useful for digestive disorders during pregnancy. It has high calcium content as well as anti-inflammatory properties. 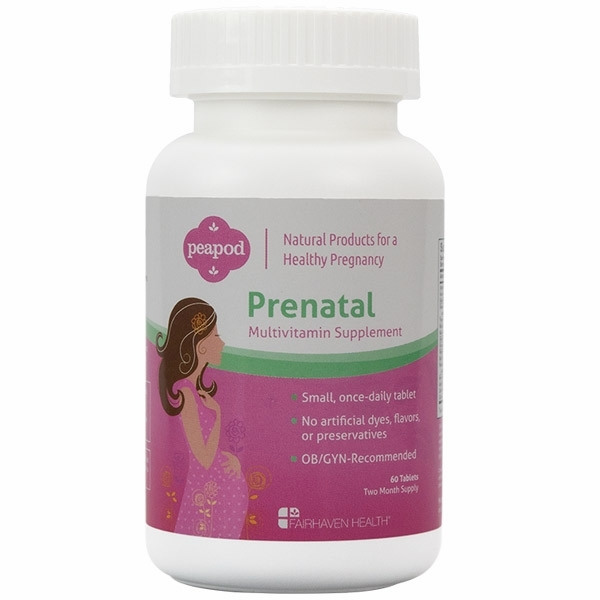 Among all the herbs for pregnancy, this is definitely the most used because it tones and nourishes the uterine muscles by helping the uterus contract more efficiently during delivery. It is rich in vitamins and minerals like calcium, iron, and B vitamins and it can be a great support throughout pregnancy and post-partum. It also increases milk flow during lactation. Partridge berry has actions similar to raspberry leaf in that it helps tone and prepares the uterus for birth. It can be used to hasten miscarriages and during labor it can reduce uterine spasms. This herb has a very soothing aroma and it is very useful during pregnancy. It helps calm the nerves, reduce nervous tension and promote relaxation. It can help in hypertension cases and digestive problems. Oatstraw is particularly high in calcium and magnesium, which are important minerals during pregnancy. It also has a calming and relaxing effect. Of this herb both the leaves and the root are used. It has a high source of vitamins and minerals. Dandelion is a very versatile herb. The leaves are known to strengthen kidney function and help eliminate the body of excess water with its diuretic action. The root has a more specific action on the liver. It is a very mild and gentle liver tonic safe to use during pregnancy but it should not be used in high quantities and prolonged period of time without the advice of a qualified herbalist. It also aids in digestion. There are many reasons why herbs for pregnancy are not indicated. Many herbs contain steroids that can affect the fetus development during gestation. Others may present risk of toxicity and other may be a strong uterine stimulants. Please, take herbs for pregnancy only under supervision to be certain of their safety. Also some women may develop allergies because they are sensitive to certain herbal compounds. Agus castus is Vitex, a fertility herb that helps treat luteal phase defect. It can support the first trimester and be helpful to bring on the milk after giving birth. If you take Angus castus during your first trimester to support progesterone production, make sure it is under the supervision of natural health practitioner, but it should be discontinued during the second and third trimester. Uterine stimulant. Should be avoided during pregnancy but it can be useful during delivery. Also a very strong uterine stimulant that can be used to induce labor. Borage oil is present in evening primrose oil. It is an uterine stimulant that can be used when the baby is overdue to stimulate labor and help cervix dilate. Affects the liver and should be avoided. It can be useful in external applications for strains and sprains. Uterine relaxant. Very useful during lactation to increase milk supply. It stimulates the immune system but it is contraindicated during pregnancy and lactation. Avoid if you have high blood pressure or water retention. It can be used during pregnancy to treat urinary tract infections, but only under the supervision of a master herbalist or naturopathic physician. This her may affect blood glucose in pregnant women. Anti-parasitic herb that can be toxic to baby. Some herbs can be taken during pregnancy only for short periods of time and under the supervision of a herbal medicine practitioner. Make sure to double check your vitamin supplements as well, because some contain additional herbs or essential oil that may not be indicated while pregnat or nursing. Also, if you have allergies to pollen or other plant sobstances be extra careful when taking herbs, even if the are safe during pregnancy. 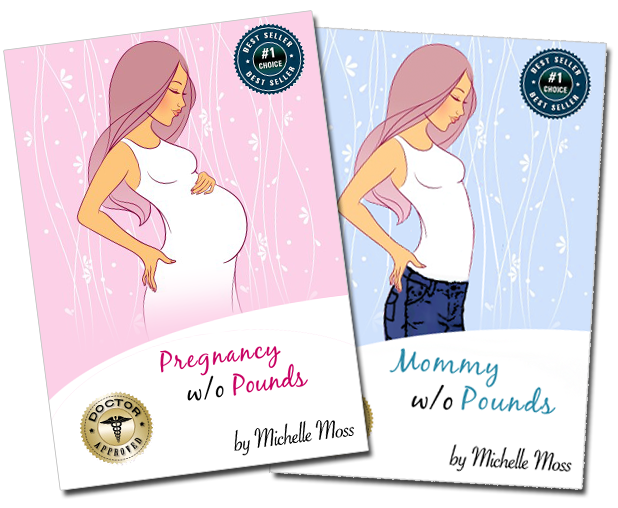 Listen to your body!Pregnancy is a magical time of growing a new life within. It is also a time when a woman's body needs extra nourishment.Herbs are used in many traditional cultures to help the pregnant woman and are a perfect way to support optimum health for both mother and child.